Along with awesome YouTuber’s they both are really good as human beings. Most of the people think that in real life they are like ‘Dalveer and Satbeer’ but this is not at all true. Yes, its true ‘Dalveer and Satbeer’ are only reel life characters but not the Real life characters. So, The question arises from where these names and characters Dalveer and Satbeer came from ?? -Actually, they made their first video and during the video they both accidentally took names Dalveer and Satbeer and the video was hillarious and it got viral over the youtube. People Started liking it. So this was the incident where these names and characters came from. After this first video they made next videos with same characters. And the result was same that videos too got viral and was also on trending page on YouTube. 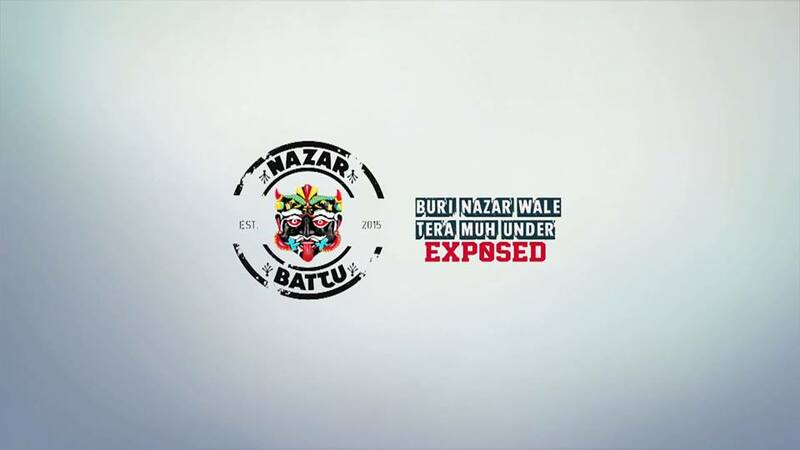 The channel ‘Nazar Battu Productions’ was started in december 2015. And in just 1 year it has gained over 2.5 lac subscribers and has crossed millions of views. There videos are little-bit abusive and in a desi accent this is the reason people relate it to their real life and love their content and it is the type of content that no one showed it before so people loved it more watching it. After seeing their content there work was even appreciated by AIB and TVF. ‘Nazar Battu Anthem’ which is the title song of their channel is superhit track in which they have even collaborated with the well known punjabi/Bollywood rapper ‘Raftaar’. The song is super-awesome and it has already crossed 1.5 million views on YouTube. Apart from singers they have collaborated with other famous YouTuber’s ‘Lalit Shokeen’ and ‘CarryMinati’. So, this a picture of the Channel of ‘Nazar Battu Productions’. And, that’s it about ‘Dalveer and Satbeer and Nazar Battu Productions’.